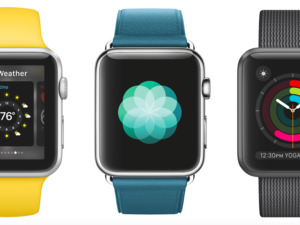 A divisive Apple Watch feature could help Apple ditch the bezel on iOS devices. 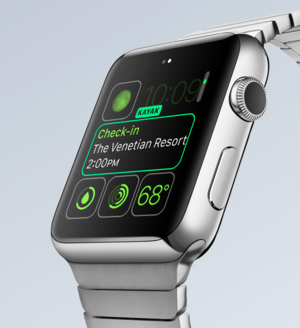 When Apple introduced the Apple Watch almost two years ago, it showed off a brand new way to interact with a device in the form of the Digital Crown. 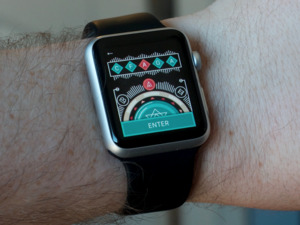 The side wheel allows you to scroll through content without touching the screen, which makes it easier to interact with the watch’s tiny display. Now Apple wants to bring that same hardware feature to iOS devices, if a recent patent application filing is any indication. Apple filed to patent a “rotary input” tool on iOS devices back in 2014, according to Patently Apple. The Digital Crown-esque wheel could be used for a variety of shortcuts, like taking a picture, adjusting the volume, and waking and unlocking the screen, among other actions. The patent also refers to a device with no bezel, which means Apple is envisioning an iPhone or iPad with an edge-to-edge touchscreen display. 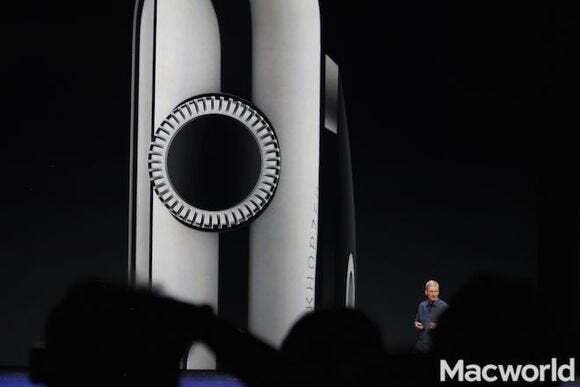 It certainly sounds cool, but Apple doesn’t usually add hardware controls. In fact, there’s nothing the company loves more than simplifying its products. Perhaps Apple would replace the volume switch with the Digital Crown, but the potential for accidently activating the crown when putting the device in a pocket or bag seems like it would overwhelm any advantages. I rarely use the Digital Crown on my Apple Watch except to call on Siri, and the thing needs to be cleaned often or the wheel gets gunked up and stops turning smoothly. I can’t see why Apple would bring the Digital Crown to the iPhone or iPad, but Apple patents hardware and software features all the time that never see the light of day, just to cover its bases. 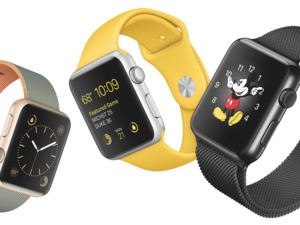 If you have an Apple Watch, do you use the Digital Crown? Can you imagine using it on your iPhone? Sound off in the comments.